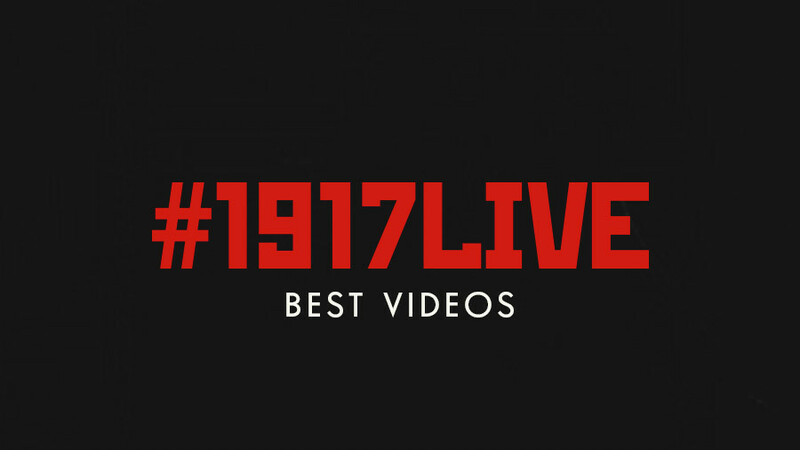 Rounding up an incredible year of interactive fun on Twitter with RT’s project dedicated to the 1917 Revolution, here’s a look at the best tweets from the history-loving community. 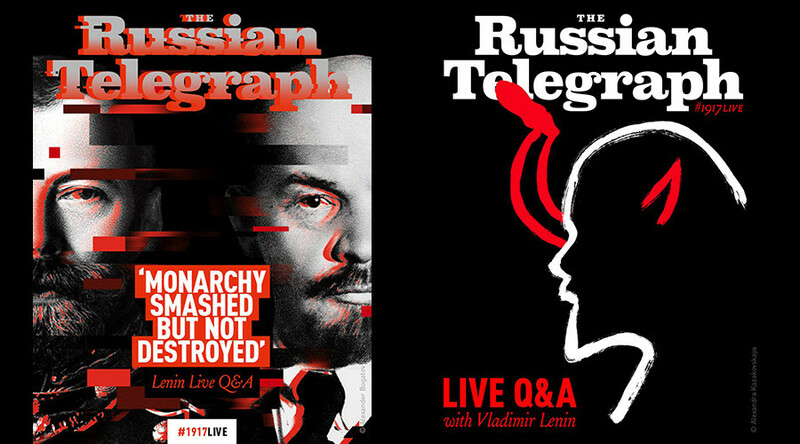 In January 2017, RT launched its interactive history project about the Revolution of 1917, creating an account for a fictional news outlet - The Russian Telegraph - alongside some other accounts of the most prominent figures of that time like Lenin, Nicholas II and others. 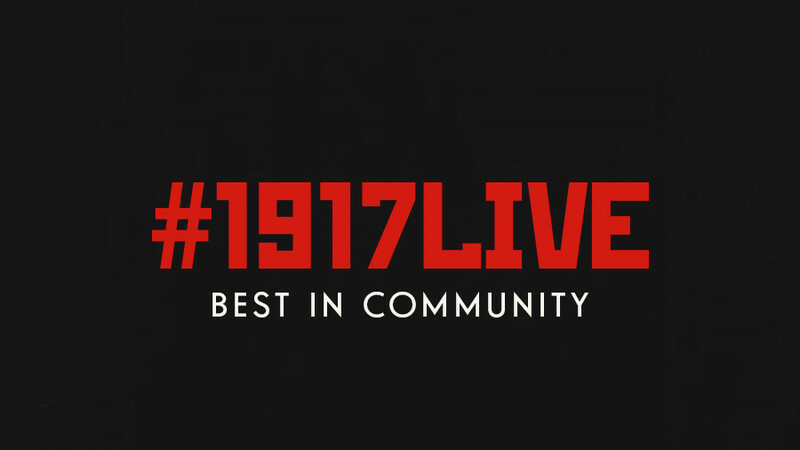 And so it began, the community grew day by day with more and more interesting participants joining in the fun of researching and adding to the timeline, tweeting about events that happened 100 years ago to the day. Born Olga Karnovich, Princess Olga Paley was the second wife of Grand Duke Paul Alexandrovich of Russia. Her most successful tweet was a poll she created months ahead of the Revolution, asking whether staying in Russia was an option. American journalist and social activist John Reed tweeted from the elections into new power – the Central Executive Committee at the Congress of Soviets. He authored ‘10 Days That Shook The World,’ his first-hand account of the Revolution. This message from Admiral Kolchak gained momentum as history enthusiasts knew that in 1918, following the Revolution, he would become the man leading a lengthy and bloody uprising against the Bolsheviks. Leader of the German offensive in World War I, General Ludendorff posted this map of Oskar Hutier’s offensive in Riga that left the city occupied by Germans. Riga was part of the Russian Empire since 1721. French Ambassador to Russia (1914-1917) Maurice Paleologue believed Russia was destined to become a republic. In France between 1917 and 1918, he actively participated in planning a French military intervention against the Bolsheviks in Russia. Metalworker and Bolshevik Gavriil Myasnikov was no champagne socialist - he knew what the Revolution smelled like. Even his twitter character reflects what a fire-cracker activist and Bolshevik Nikolay Bukharin was. He lived a life of turmoil including numerous international arrests and scandals. April 2, 1917 - the day US President Woodrow Wilson asked Congress for a declaration of war against the German Empire. For the Russian Empire, WWI started in 1914. This cheeky tweet from father of Suprematism, Russian artist Kazimir Malevich was a hit because the man is best known for his iconic canvas: the black square. King George V of Great Britain, first cousin of both Tsar Nicholas II of Russia and Kaiser Wilhelm II of Germany, changed the British royal name from Saxe-Coburg and Gotha to Windsor in a gesture opposing Wilhelm’s advances in World War I. A chemist, Sergey Prokudin-Gorsky was a pioneer of color photography, leaving a trove of more than 10,000 images depicting Russia. 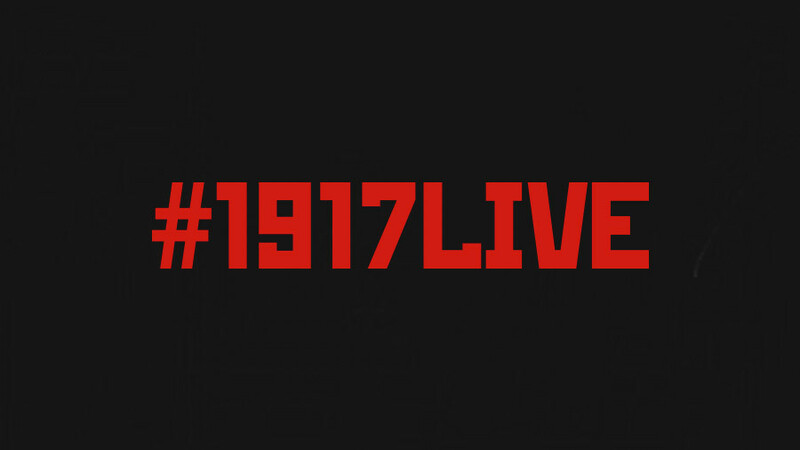 His account was a true visual treat of #1917LIVE thanks to its author, Paris-based artist Aleksandra Lopatic. 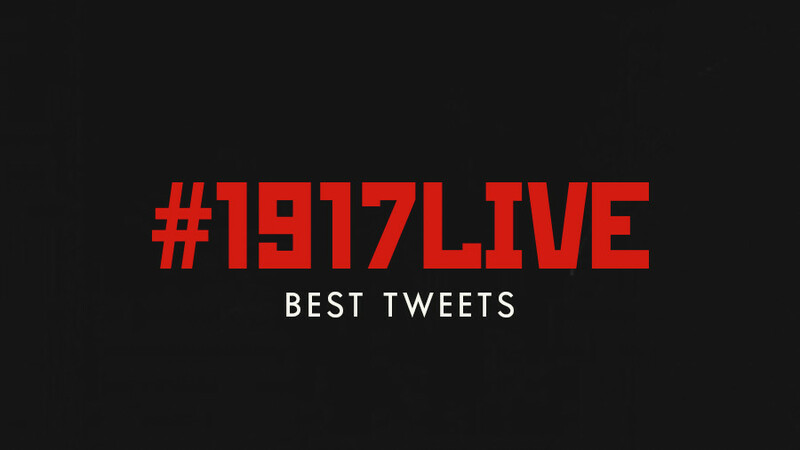 Revolutionary Alexander Shlyapnikov’s account was a true asset to #1917LIVE due to his historically correct and detailed tweets, including some vivacious flirting with revolutionist Alexandra Kollontai. 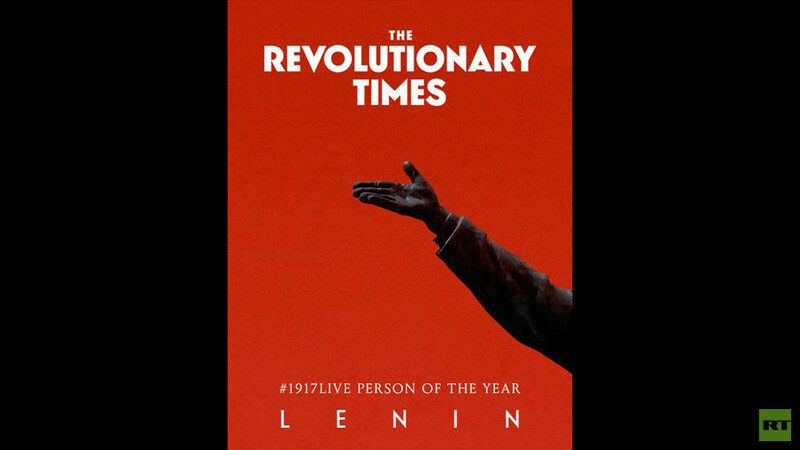 Emperor Nicholas II’s son, Alexei Romanov, a boy of tragic fate, gained much attention for this tweet about the project’s most popular character, Vladimir Lenin. Socialite and muse, Lilya Brik, was never fond of politics, having lived a life among the artists and poets of her time. She was always dedicated to the arts in the form of poetry, painting, photography and cinema above all else. This tweet of her defying the tragedy of daily life in 1917 became a hit. Opening the top three, here is Pravda Newspaper, a strong socialist voice, praising the Revolution that has just given power to the Bolsheviks. Poet extraordinaire, Vladimir Mayakovsky, came second in this list for tweeting his poem dedicated to the youth of socialism. And finally, the list is topped by this message from Alexandra Kollontai, Lenin’s close aide and one of the first women worldwide to hold the position of minister, in which she announced that the Bolsheviks had taken power.